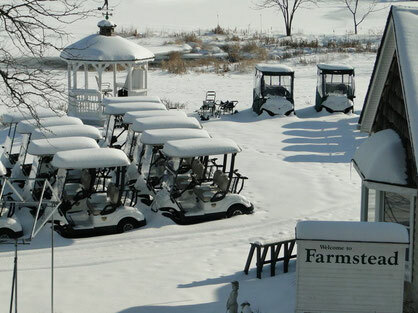 Maintenance Tips, Cart Tips, Fun Facts, Golf Car Entertainment etc. The above is a pretty good summary. 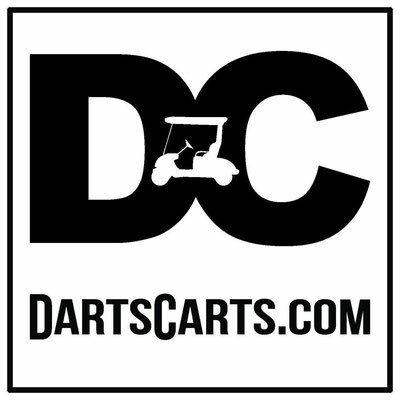 DC electric carts have been around for years, so if you have driven an electric golf car, you have most likely driven one with a DC powered motor. You may have noticed that they slow down on hills, and they slow down with a heavy load. The new AC carts will perform much stronger on hills and under a load. This will be the most noticeable difference. If you haven't driven an AC powered Yamaha, then come test drive one. If you were wondering how the AC motor operates then Here is how it works: The DC (direct current) power of a 48-volt battery pack is inverted to a 3-phase AC signal to power the 6.7hp, 3-phase, AC induction Yamaha motor. The Yamaha AC powered vehicles use a controller designed and built by Toyota and is a DC to AC inverter/controller combo. It is similar to the DC electronic speed controllers found in modern golf carts and utility vehicles but is more advanced. It not only converts the DC to 3-phase AC, and back again for regen, it also controls the motor speed according to pedal position. AC delivers a lot of power under a load, like climbing hills or carrying four passengers aboard, and it provides significant electric motor braking down to ½ mph. In other words, the speed of the car is proportional to the position of the pedal, uphill & down. Features like top speed and regen characteristics are programmable. The performance characteristics of AC are a leap above its DC counterpart, even given the regen features of modern DC motors & controllers. 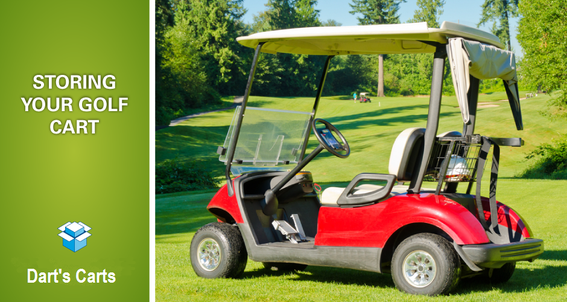 AC has been slow to come to the golf cart market because of the engineering & programming complexity of the inverter/speed controller and because of the cost. Ac Motors have higher RPM capabilities and can produce higher speeds. They have a brushless design, so less parts to worry about replacing. Without the brush design, friction is greatly reduced and efficiency is greatly increased. This adds a longer range to the golf car and ultimately adding life to your batteries. This means less batteries replaced, which reduces hazardous waste for those who like to be "Green"
An independent analysis by utility Southern California Edison (SCE) demonstrated that an AC powered electric vehicle, with an AC Drive, full-time regenerative braking can be as much as 39 percent more energy efficient than traditional DC-powered vehicles. According to SCE’s results, energy efficiency improved by well over 30 percent with the AC model. The AC motor also enabled the vehicle to maintain higher performance than DC-powered vehicles as batteries lose energy over the course of daily use.